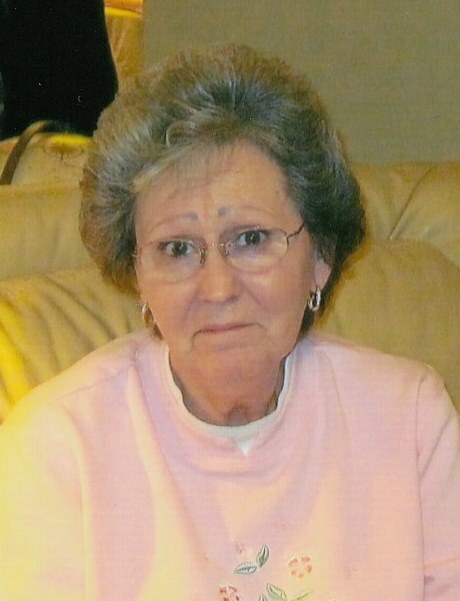 Peggy Jean Thomas, age 76, of Cameron, passed away peacefully on Wednesday, March 20, 2019, at her home. A visitation will be held at Cox Memorial Funeral Home on Friday, March 22, 2019 from 6 until 8 p.m.
A private burial will be held at Johnson Grove Cemetery at a later date. Peggy was born in Chatham County on November 5, 1942 to Jesse James and Dorothy Stegall Long. She touched the lives of many people with her smile and generosity, and maintained her trademark sense of humor all the way to the end. She will be deeply missed by all, but never, ever forgotten. She is survived by her children, Tabitha Ross (Tony) of Carthage, Cort Thomas (Deborah) of Cameron, Ricky Holt (Marilyn) of Vass; brothers, Buddy Long of Saxapahaw, NC, Donald and Tony Long of South Carolina; sisters, Debby Dillman of Sanford and Terry Clark of South Carolina; grandchildren, Charles Ross, Andrew Ross, Lee Klemenko and Anna Klemenko and a very special furry friend, Emma. She was preceded in death by her parents, Jesse James and Dorothy Stegall Long and husband, John Lowell Thomas. ​Cox Memorial…"Serving GOD, by serving families in a time of need."